This book draws together research on posthumanism and studies of kinship to elaborate an account of western human kinship practices. Studies of kinship have increasingly sought to critique the normative assumptions that often underpin how caring relationships between humans are understood. The categorisation of 'human' and 'kinship' is brought into question and this book examines who might be excluded through adherence to accepted categories and how a critical lens may broaden our understanding of caring relationships. 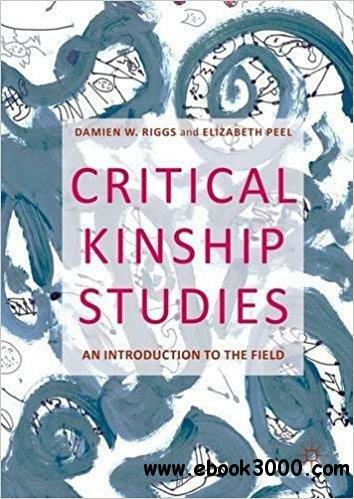 Bringing together a diverse array of analytic foci and theoretical lenses, Critical Kinship Studies opens up new avenues for understanding what it means to be in relationships with others, and in so doing challenges the human exceptionalism that has often limited how we think about family, loss, love and subjectivity.